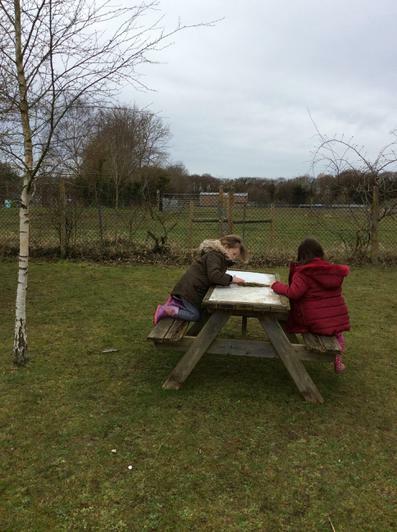 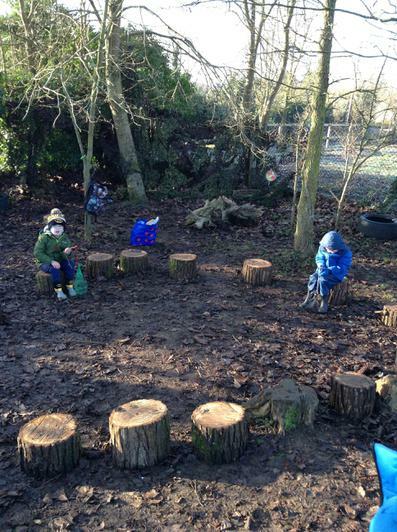 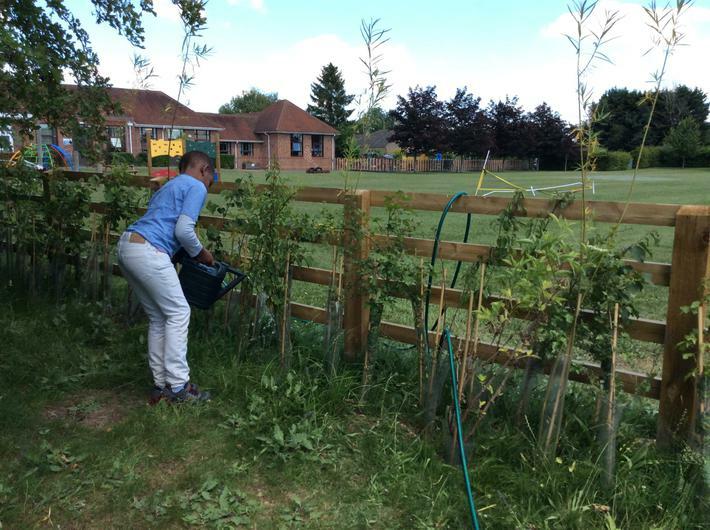 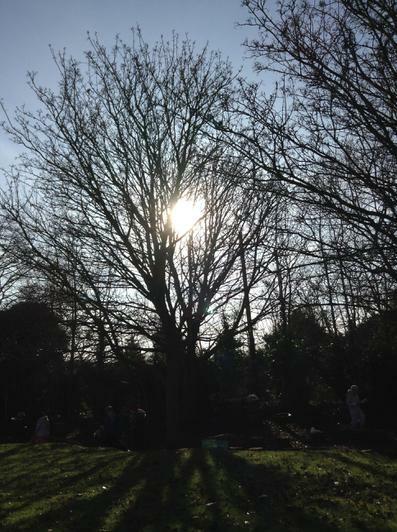 Dry Sandford Primary School has not one, not two, but three on-site Forest School areas, which we are developing. 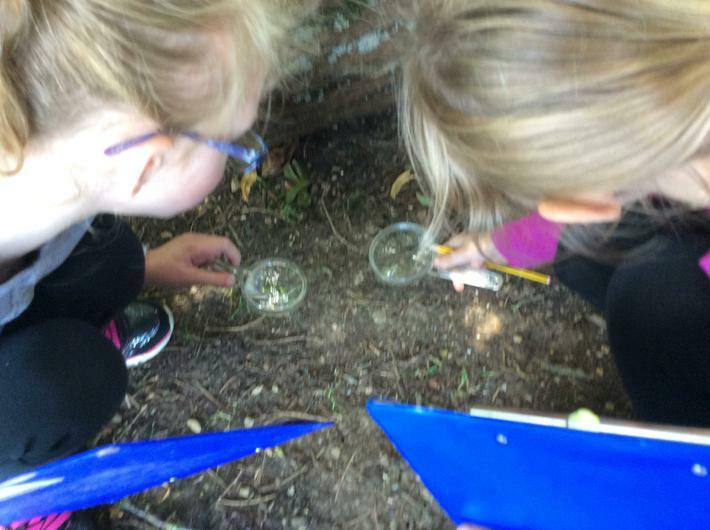 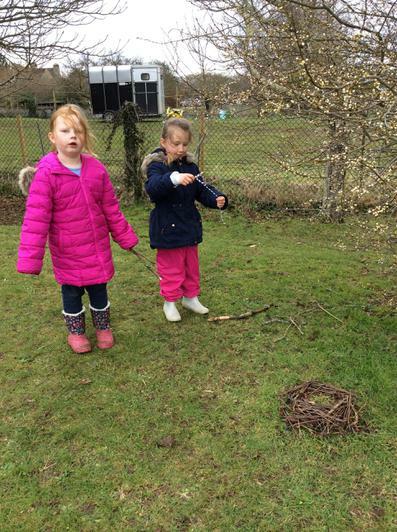 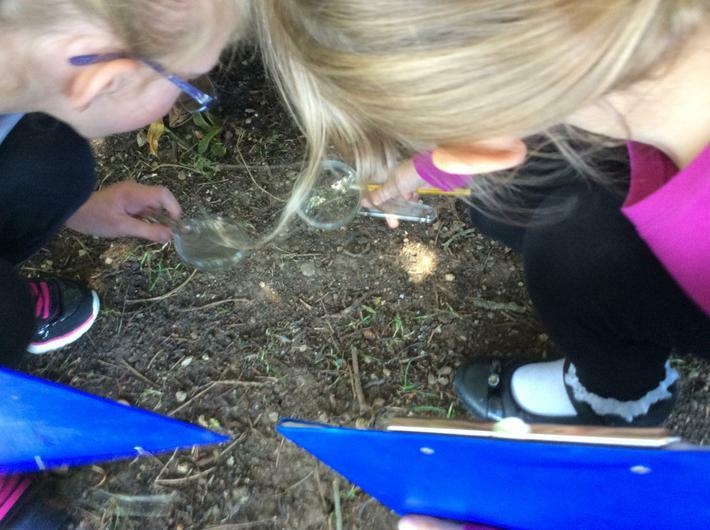 The sessions are run by Mrs Friday and Mrs Taylor, Reception and Year One teachers, who are also fully qualified Forest School Leaders. 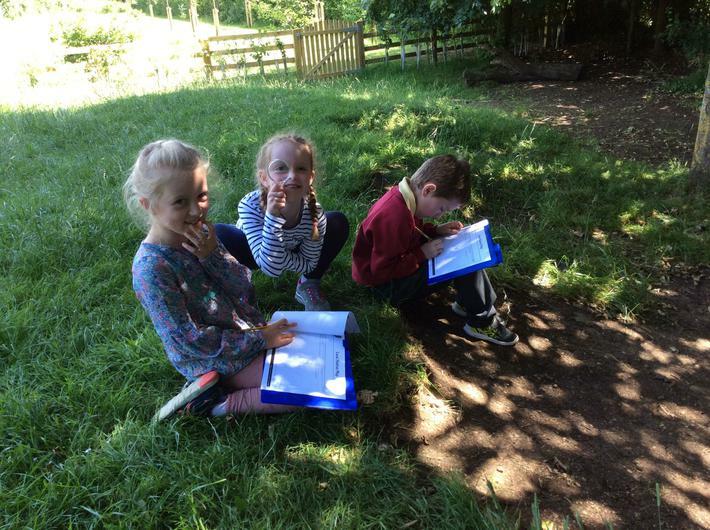 They are assisted by teaching assistants during the sessions. 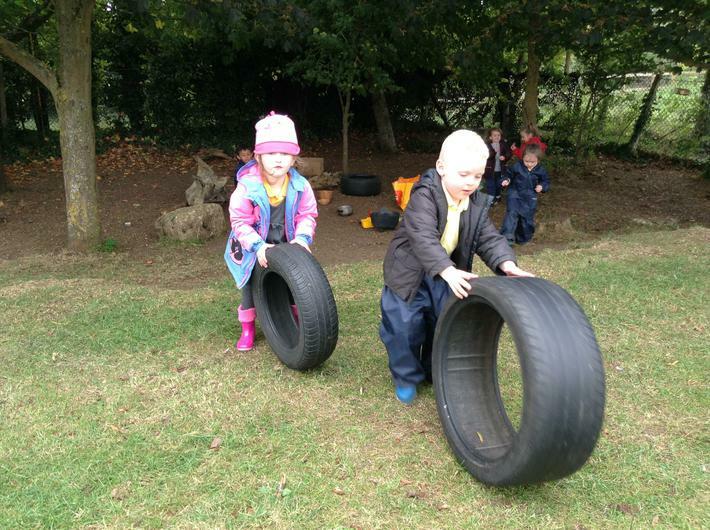 All the Reception/Year One children will attend a weekly morning or afternoon session. 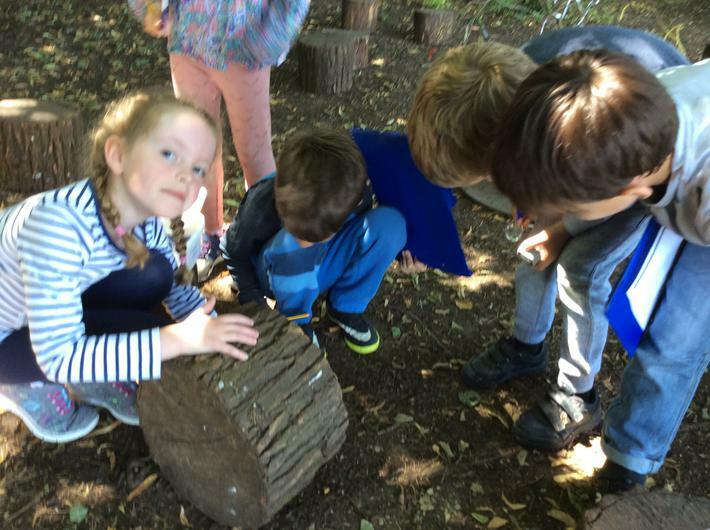 At Forest School the children take part in small groups allowing the adults to have more time and space to get to know individual children. 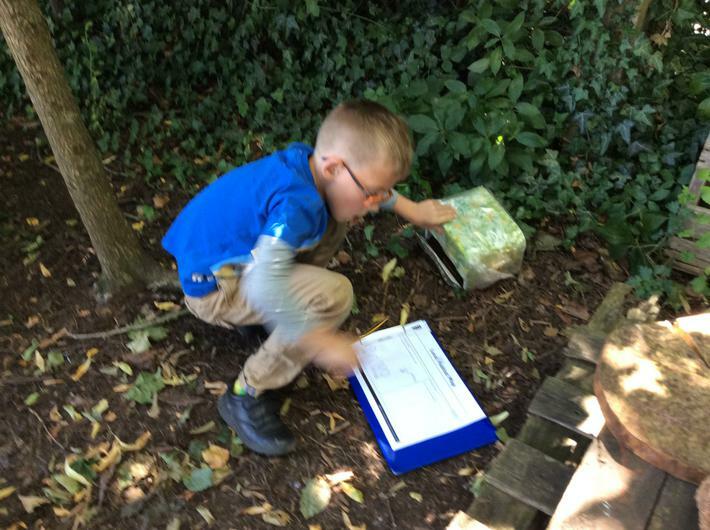 The sessions have a balance of child led exploring time and adult led tasks, which are devised, from observing the group. 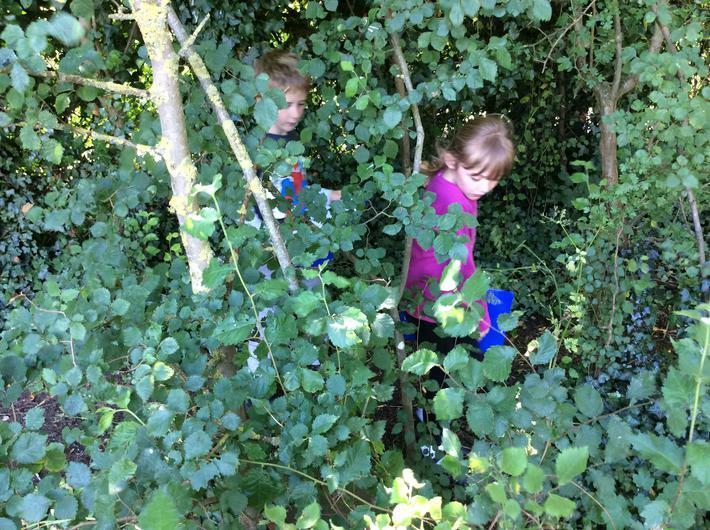 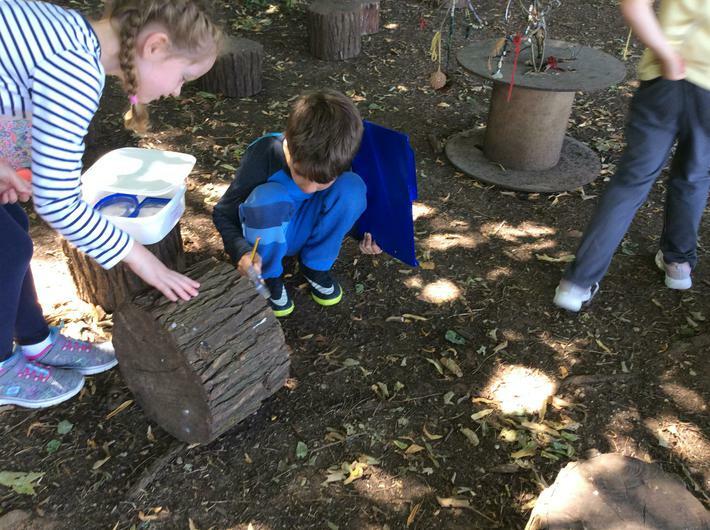 The children can also take ownership of their Forest School time by reflecting on things that went well and helping to decide what they might like to do next. 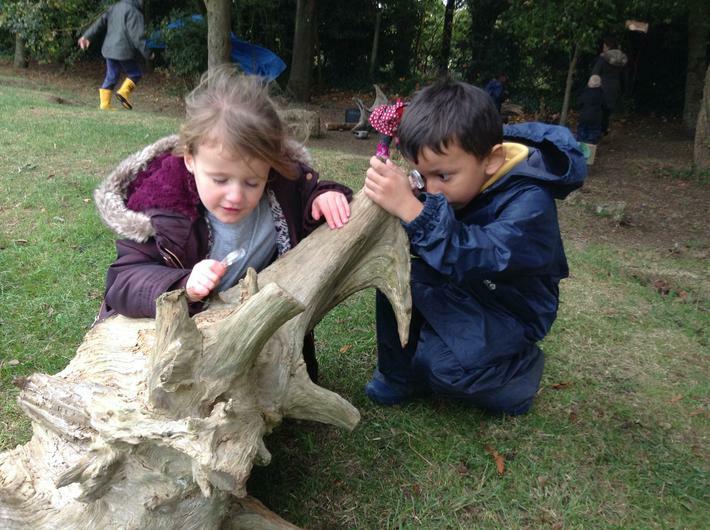 Often the children are not even aware that they are learning and developing friendships. 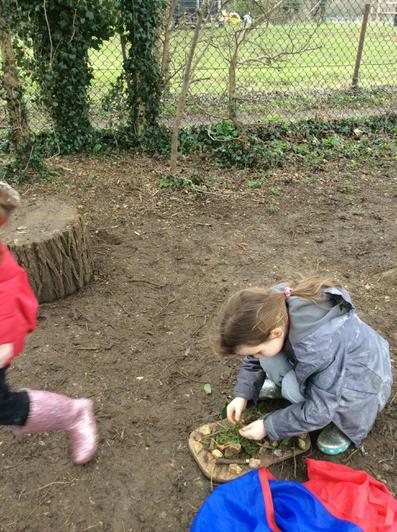 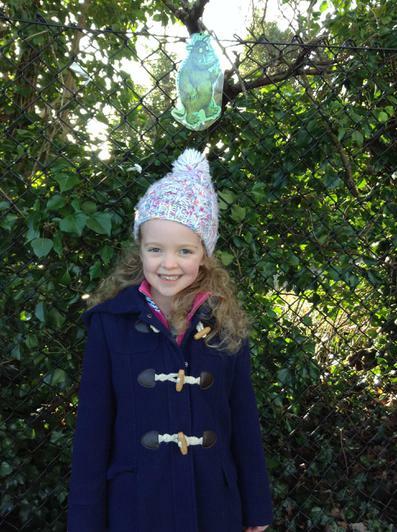 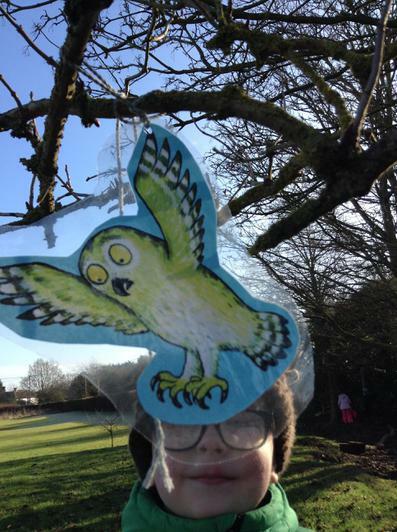 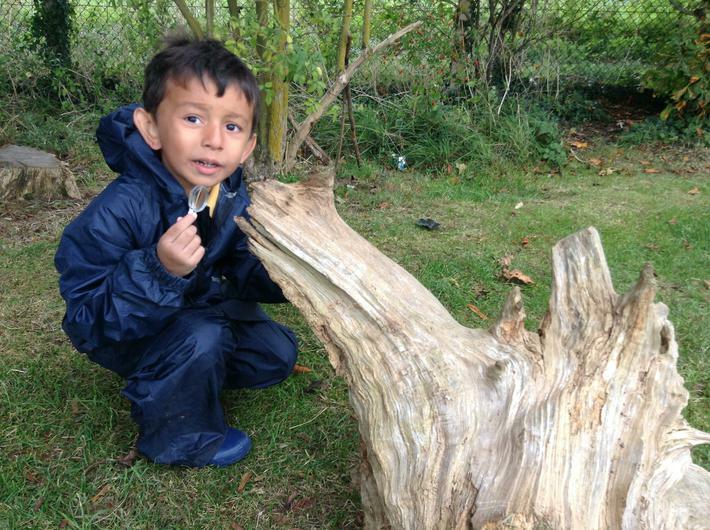 We attend Forest School through out the whole year in all weathers! 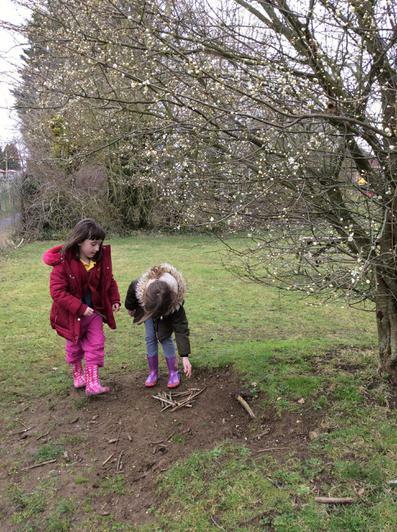 There is something exciting about going out in the early morning mist and dew, listening to heavy rain under the trees, smelling the freshness of the earth, seeing sparkling frost, and enjoying puddles! 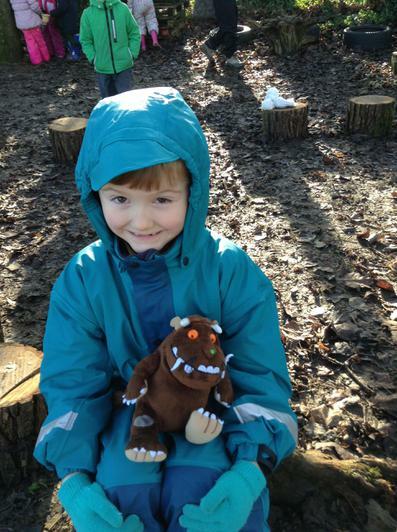 Making sure children have weather appropriate old clothes from home on their Forest School day allows them to have much more fun. 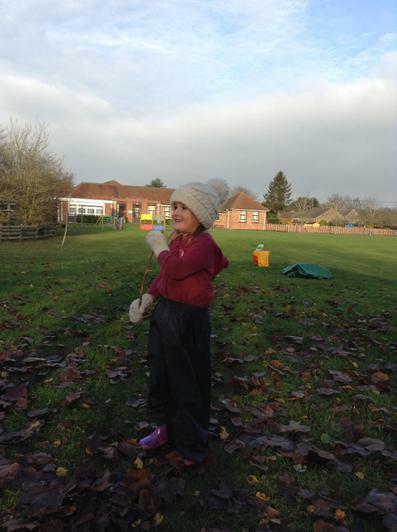 We do have a limited number of spare wellington boots and waterproofs at school. 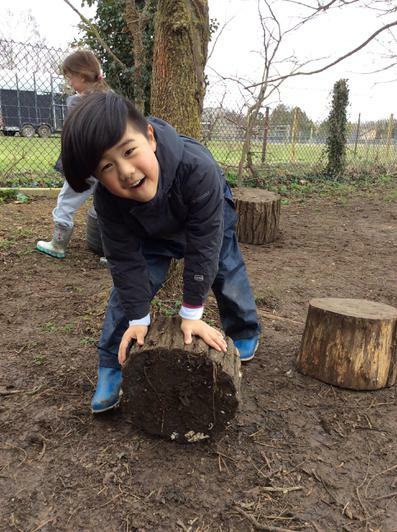 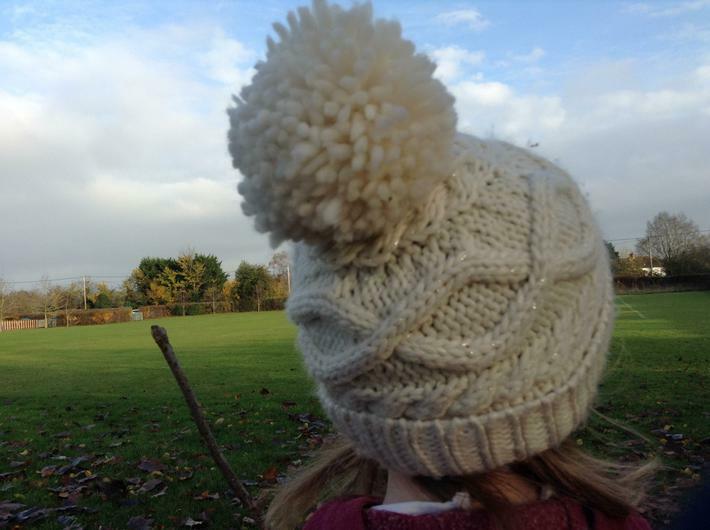 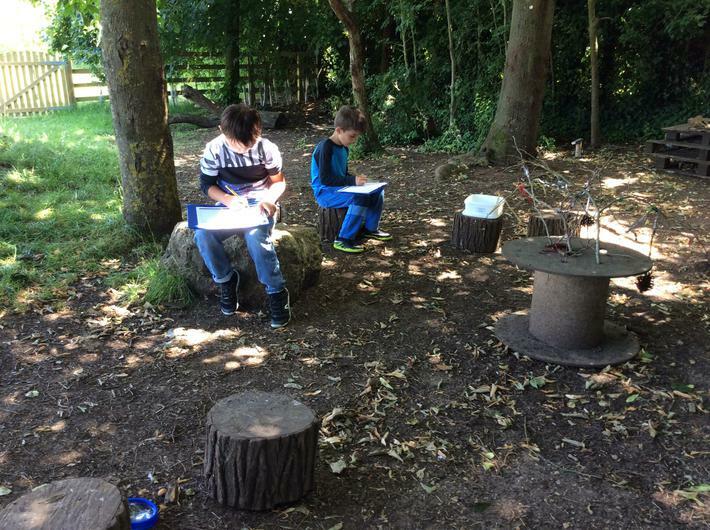 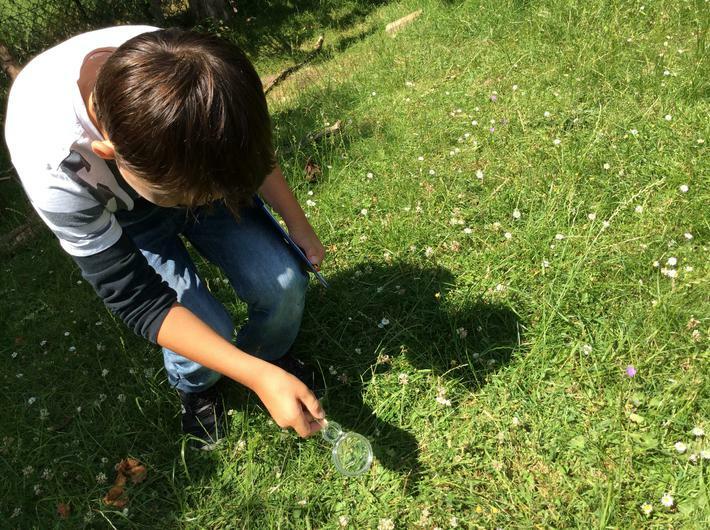 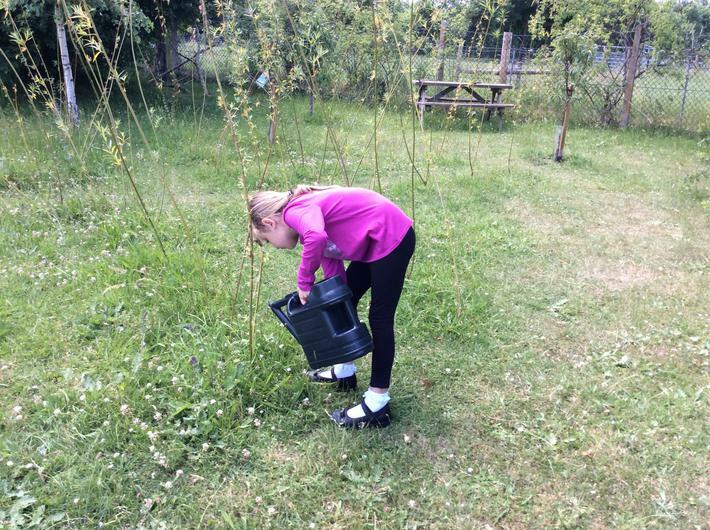 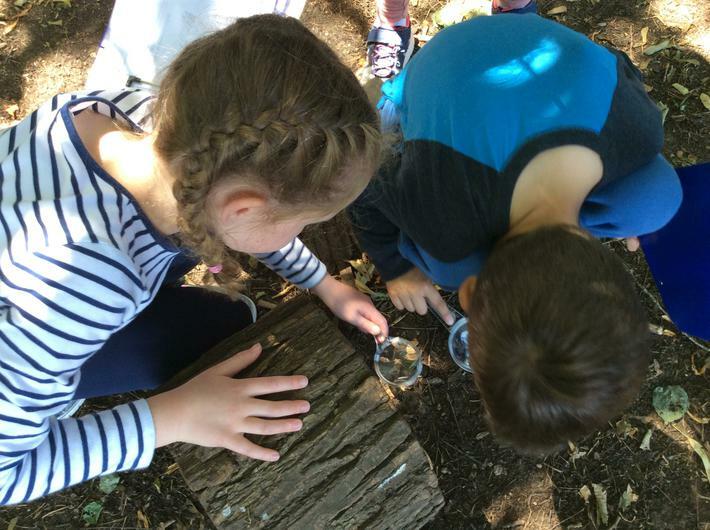 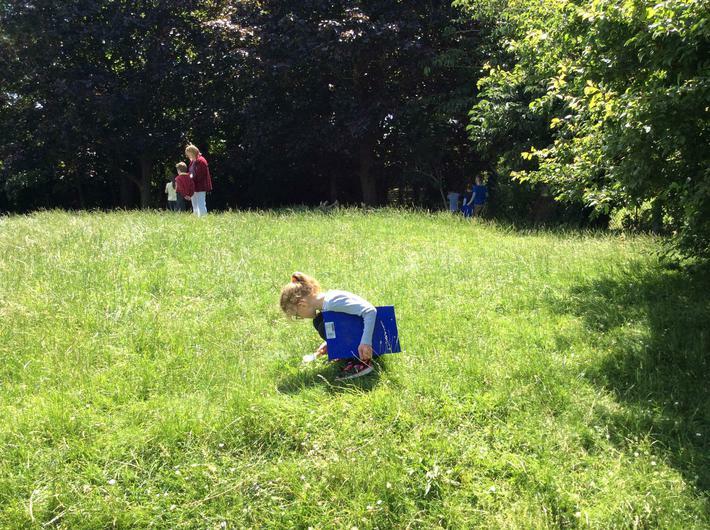 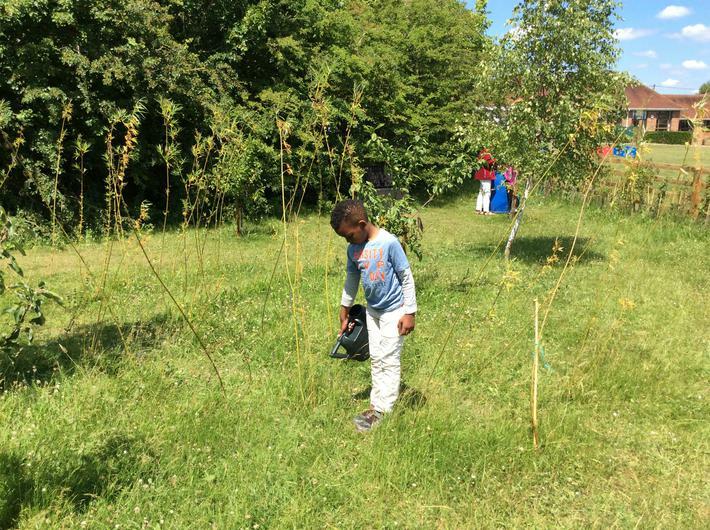 The great outdoors isn’t always so accessible in our busy technological world and yet research shows being outside supports children’s well-being, health and development in all areas of learning. 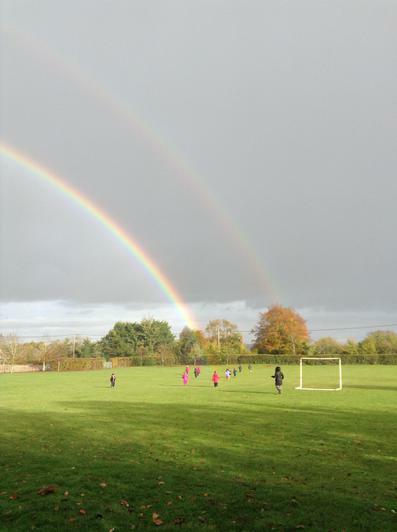 Our school field is about to be redeveloped for our Forest School. 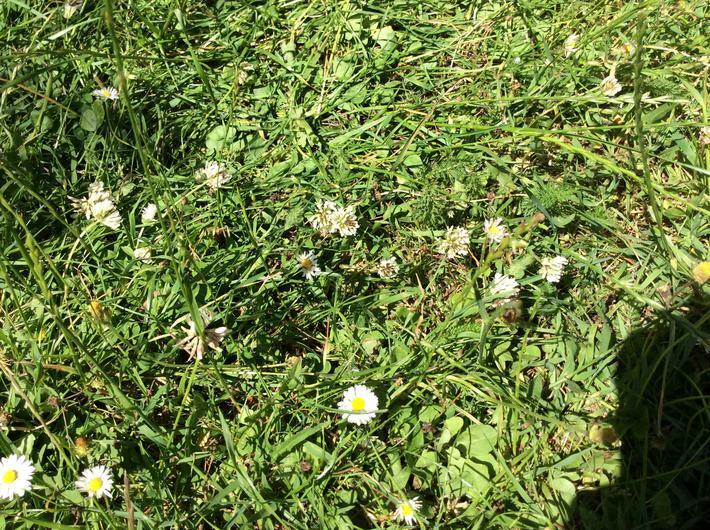 See proposed plan.